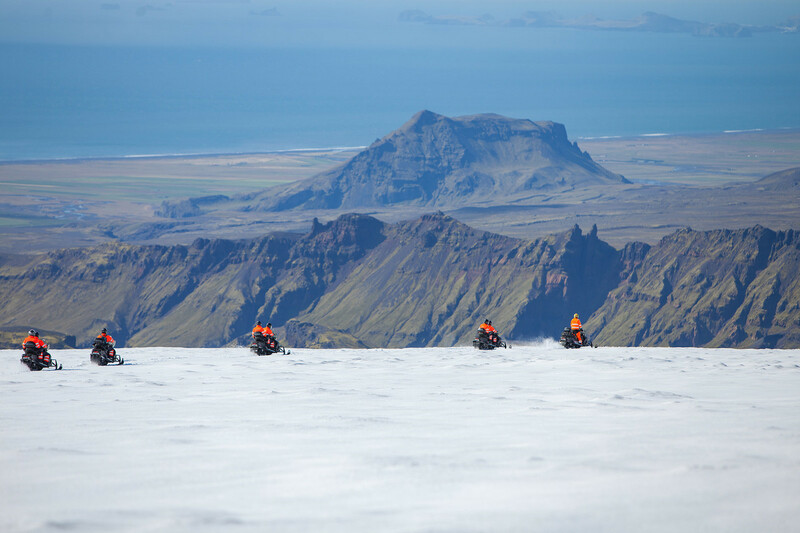 Enjoy an exhilarating and safe snowmobiling adventure on Mýrdalsjökull glacier in Iceland’s South Coast. Operated by our partners at Arcanum Glacier Tours. On the way back to Reykjavík, you will stop at the powerful and picturesque Skógafoss and Seljalandsfoss waterfalls. This day trip from Reykjavík is packed with adventure. What if my hotel is not listed in the PU selection? When does the pick up start?